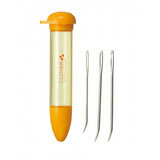 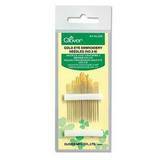 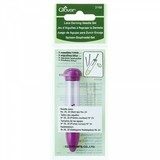 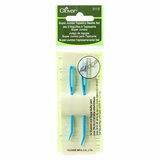 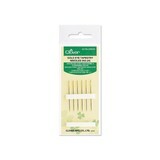 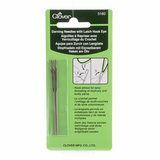 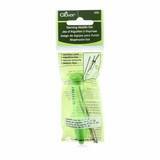 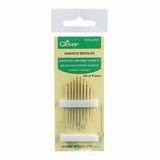 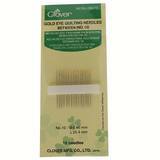 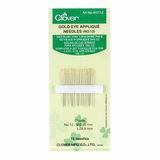 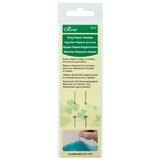 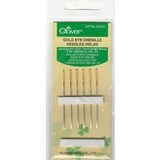 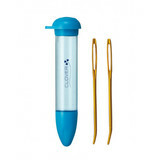 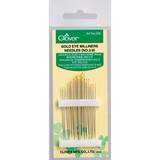 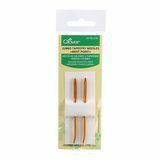 We carry a small selection of Clover hand sewing needles. 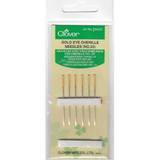 This includes hand quilting and embroidery needles, as well as tapestry and chenille. 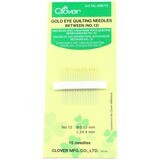 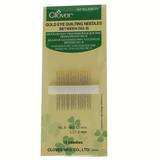 Certain Clover needles feature self threading and gold eyes. 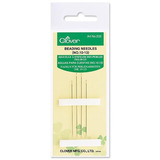 If you are not able to locate the Clover hand sewing needle that you are searching for, please feel free to contact our customer service team.